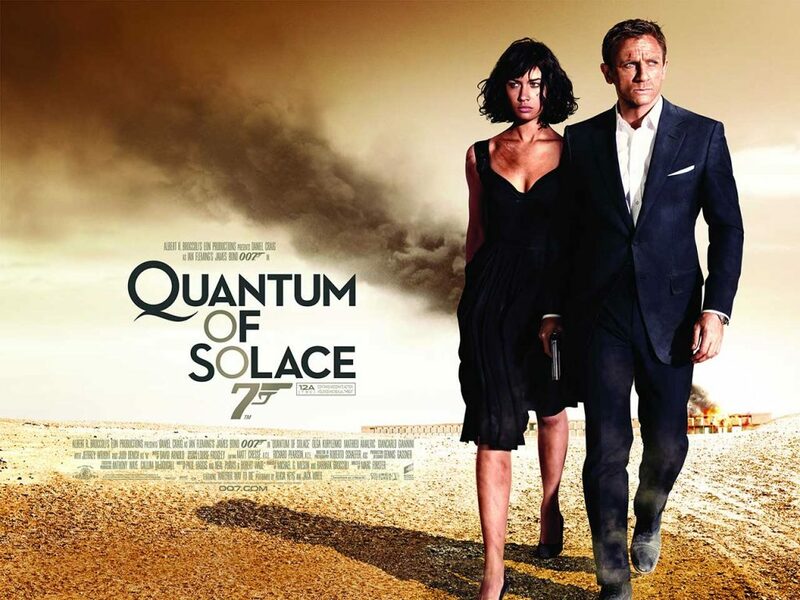 QUANTUM OF SOLACE continues the high octane adventures of James Bond (DANIEL CRAIG) in CASINO ROYALE. 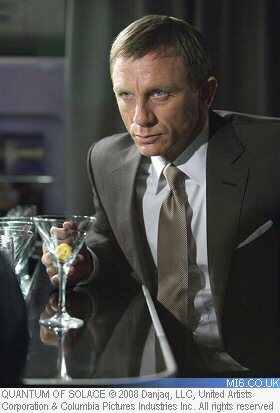 Betrayed by Vesper, the woman he loved, 007 fights the urge to make his latest mission personal. Pursuing his determination to uncover the truth, Bond and M (JUDI DENCH) interrogate Mr White (JESPER CHRISTENSEN) who reveals the organisation which blackmailed Vesper is far more complex and dangerous than anyone had imagined.